M1, Gadget and Module all on sale now. Just fyi! Many other Korg apps too. Oh man. Module + 2 packs hurts (so good?). I think I'm pretty much done on Gadget now, though, in terms of buying stuff. 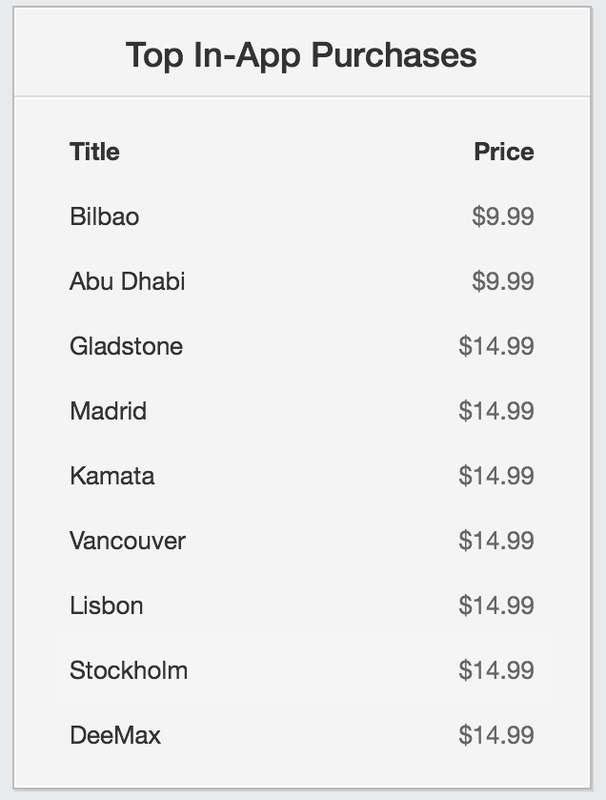 I don't think I need Bilbao, Kamata, Abu Dhabi, Madrid or Stockholm (maybe this one eventually) for what I do. The presets/skins in iOdyssei are also on sale. They are now $2.99 each, for 50 presets. Are they worth it? A lot of the Korg apps haven't been touched in a while. Anyone know how they look on the new iPads? Well, give thanks for Thanksgiving, at least your family has to feed you Fill up! Yeah. I got both. It’s a great sounding synth and i don’t have the time, will or sonic design talent to make all those cool sounds. No thanks Korg. No more. What a rip-off. Even at half the normal price. Poison-202 and Zeeon are much better and cost a lot less. Can someone please tell me what the normal price of Vancouver in Gadget is? I can’t tell if it’s on sale on not - to be honest I don’t want to spend more than £5 for it as I’m not sure I’ll use it that much, just nice to have in the arsenal. Can someone please tell me what the normal price of Vancouver in Gadget is? All IAPs are 33% off. SamplebotRecord sounds. Make songs. Robo-boogie. Now available!